Welcome to my UI/UX blog! I am going to use this space to post updates about my current projects. For example, I recently published my first Alexa Skill for the Amazon Echo. 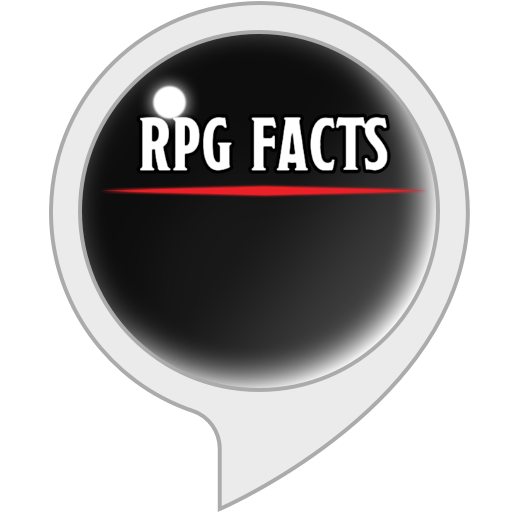 It is a simple skill using the facts template that will tell you random facts about tabletop RPGs. You can view it here: My RPG Facts Skill. 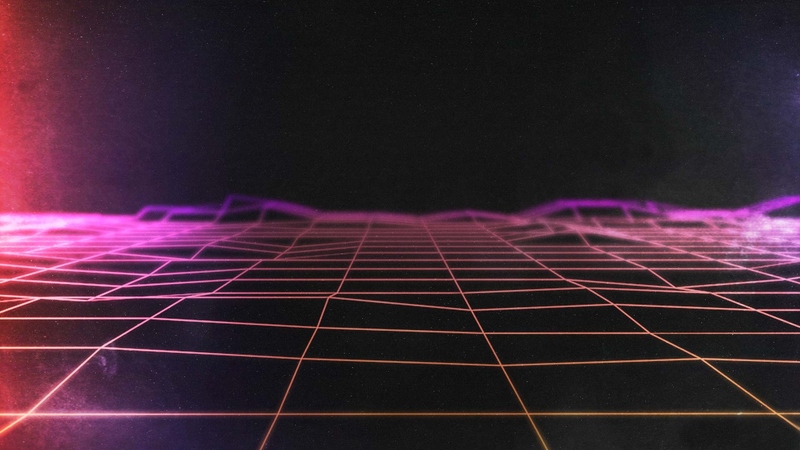 This is my UI/UX blog. Welcome!